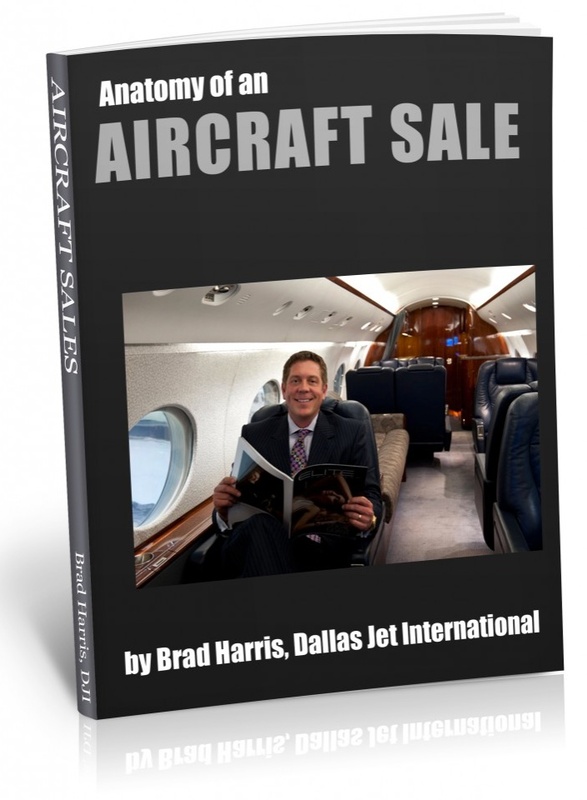 Dallas Jet International (DJI) is a member of several professional and aviation associations. Transactions in the aviation industry depend on personal relationships and trust. DJI works with other brokers all the time; even our competitors are “friendly” competitors – we recognize the need for a healthy industry. Every private aviation consumer that has a good experience, whether it’s with us or with our competitors, strengthens the industry. It is in our best interest to do what we can to improve the profession. We’ve found that association meetings and conferences are a great use of our time. As we may have the best intentions to go to lunch with associates, schedules intervene and we are rarely able to see even our local partners and associates in person on a regular basis. However, when we’re all in the same city for the NBAA (National Business Aviation Association) conference, as an example, we can meet with several clients, prospective clients, partners, other brokers and other professionals. NBAA also offers excellent resources, information and publications. NARA (National Aircraft Resale Association) and NAFA (National Aircraft Finance Association) are smaller, more specific organizations, but in many ways they are equally valuable. NARA has 75+ member companies, 35-40 of which are broker/dealers and others, which are associate members. I serve on the Board of Directors at NARA as the treasurer. Members of both associations provide services to broker/dealers such as financing and insurance, and it certainly pays us large dividends to spend time getting to know the players. Many relationships and friendships are solidified when we meet periodically during the year to spend time working on joint objectives; indeed, many times we are able to get to know one another’s families. Building these strong friendships benefits our clients because we have a wide and varied network of people we can call on for different needs. As an example, last Wednesday, we received a call from a potential client for a CJ3. This person was referred to us by an associate member that we met at an association event more than a year ago. This potential client had questions about a 1031 Like Kind Exchange, which is a very specific transaction type with some TVPX) on the phone (who we also know through an association membership) and he was able to answer every one of our potential client’s questions about this exchange strategy. These relationships not only brought us the potential customer, but also helped us be more helpful and valuable to this potential customer. This one exchange involved two long-standing, trusted relationships that we would not have had the opportunity to develop without our participation in the industry’s associations; and it’s certainly not an isolated example. Long-term relationships are worth the investment. We spend time, work and capital on building relationships, and professional associations provide us with an invaluable means of doing exactly that.